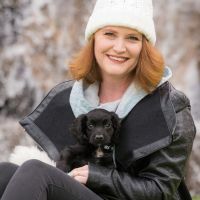 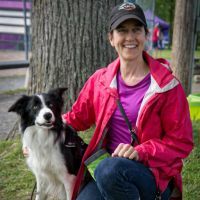 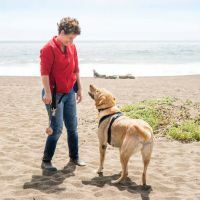 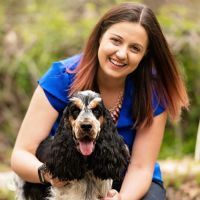 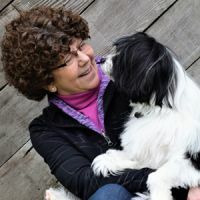 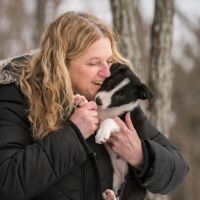 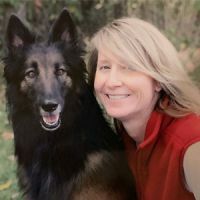 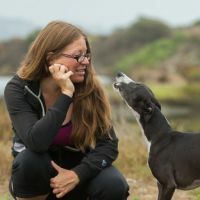 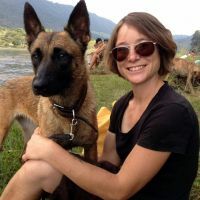 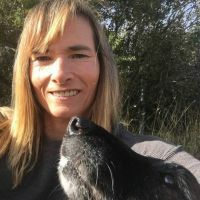 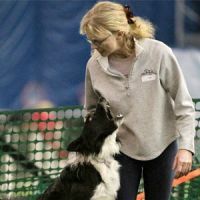 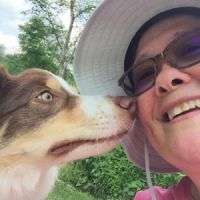 22 March 2019 PODCAST E106: Barbara Currier - "Getting Consistent Contacts"
25 March 2019 What’s Right with My Dog? 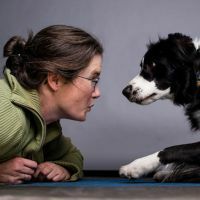 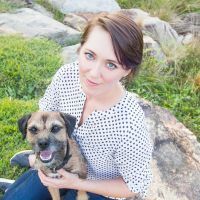 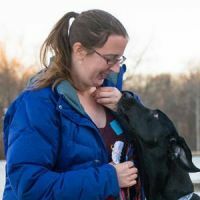 21 January 2019 Thresholds & Dog Training: When is your dog actually over threshold? 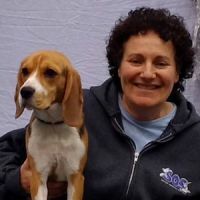 21 November 2018 Welcome to the New FDSA Blog!